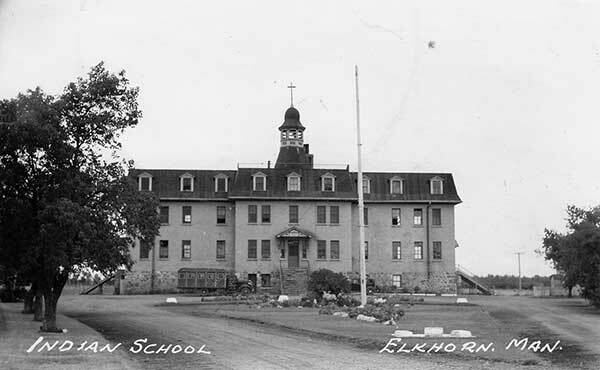 Known also as the Elkhorn Industrial School and the Washakada Indian Residential School, the first school at this site in Elkhorn, in what is now the Rural Municipality of Wallace-Woodworth, was constructed in 1888. It burned to the ground in the late 1890s. It was replaced by a large, brick building in 1897, which remained open until February 1918. It was reopened in June 1923 and operated until permanent closure on 30 June 1949. The building was demolished in May 1951. 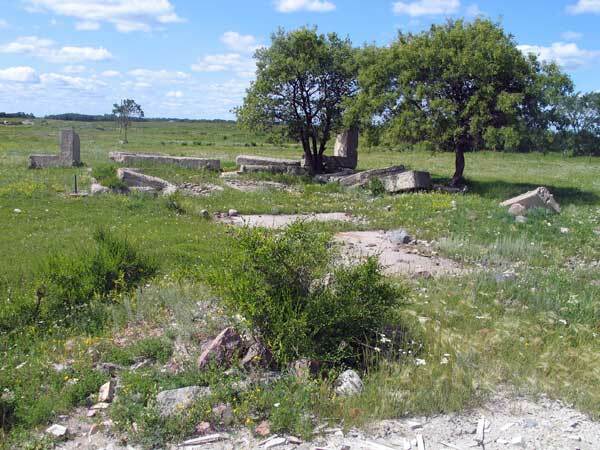 The ruins of the school are still visible on land owned by the municipality. A nearby cemetery contains burials of those who died while at the school. Among the teachers at the Elkhorn Indian Residential School was William H. Bradley. 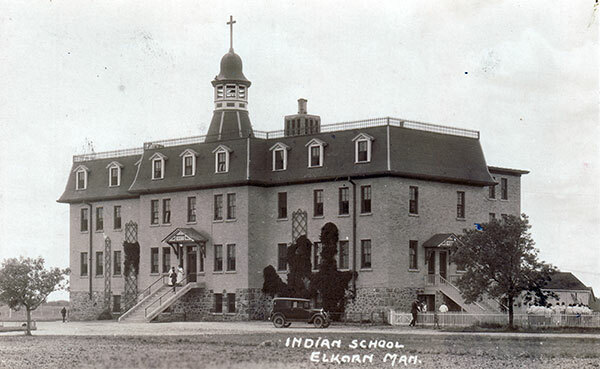 Elkhorn Indian Residential School, Elkhorn, MB, Anglican Church of Canada. Steel and Grass Roots, 1882-1981: History of Elkhorn by Elkhorn and District Historical Society, page 86. We thank Kevin Tutthill and Leona Devuyst for providing information used here.